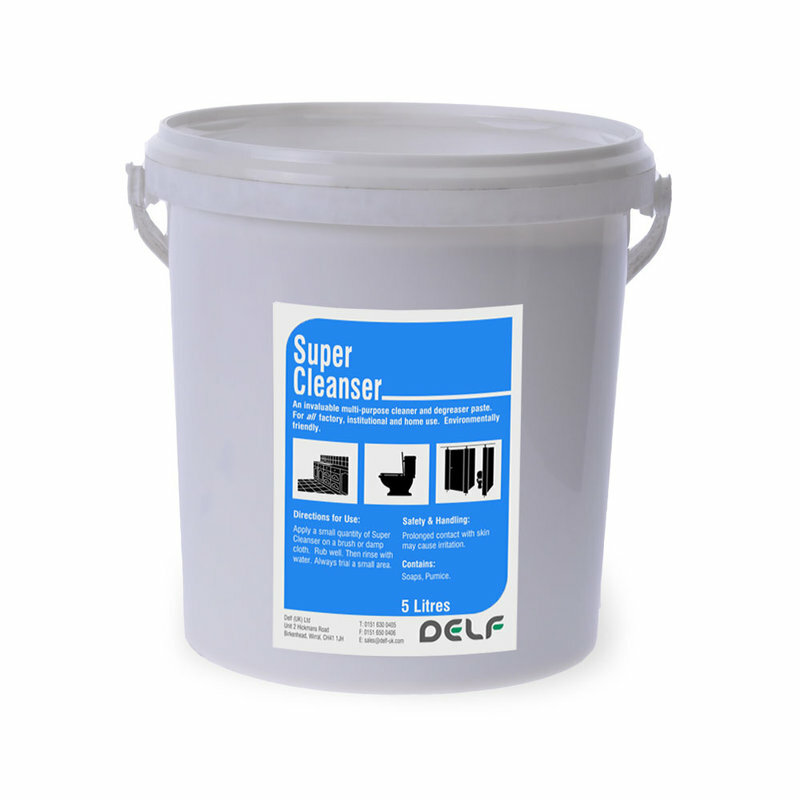 Allens Super Cleanser is an invaluable multi-purpose cleaner and degreaser paste that has been specially formulated for all factory, institutional and home use. It contains a mix of natural soaps and a mild pumice abrasive. Suitable for cleaning all types of enamel, porcelain, ovens and cookware. 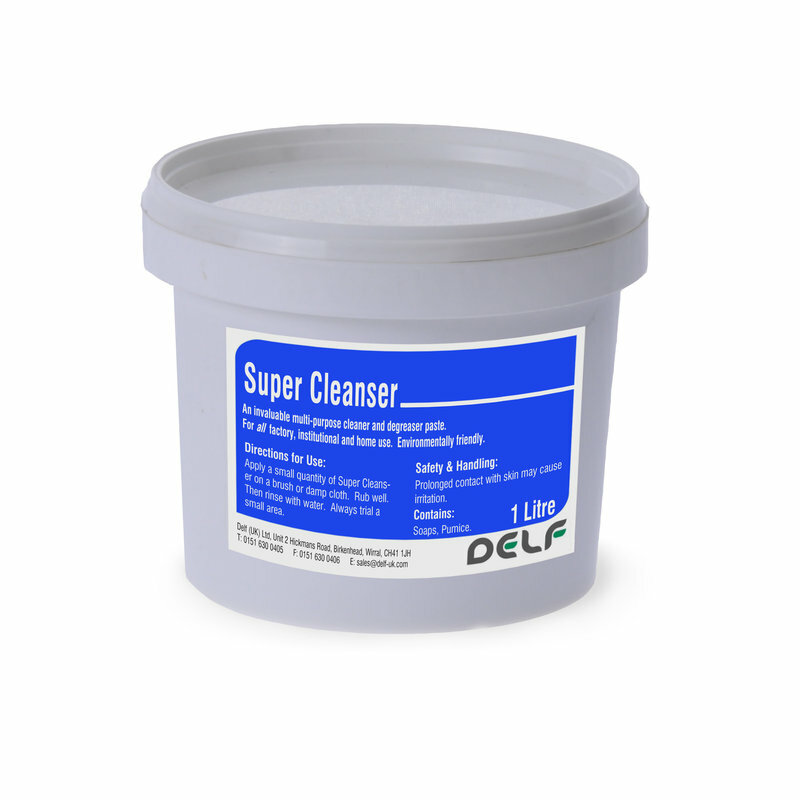 Apply a small quantity of Allens Super Cleanser on a brush or damp cloth. Rub well. Then rinse with water. Always trial a small area first. 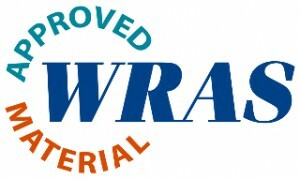 Not suitable for plastic or acrylic, highly polished stainless steel surfaces or brass/copper fittings. Care should be taken on delicate surfaces to avoid scratching.